Debut picture book author Cheryl B. Klein and Caldecott Honor winner Tomie dePaola sweetly capture a baby bird’s journey to first flight. 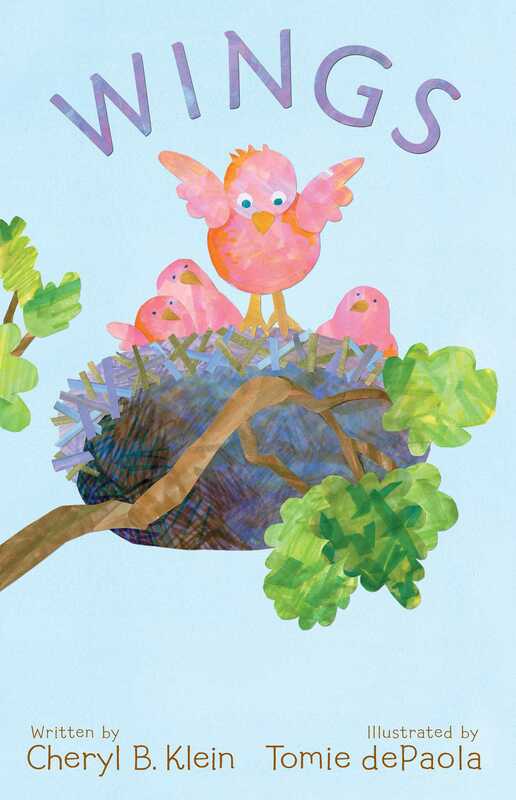 With a cleverly simple rhyme and playful, vibrant artwork, Cheryl B. Klein and Tomie dePaola lovingly paint the picture of a baby bird’s first flight—overcoming stings and dings along the way to soar triumphantly. Cheryl B. Klein is the author of The Magic Words: Writing Great Books for Children and Young Adults. Her late grandfather was a professor of children’s literature, and he organized an annual literary festival that once hosted Tomie dePaola! 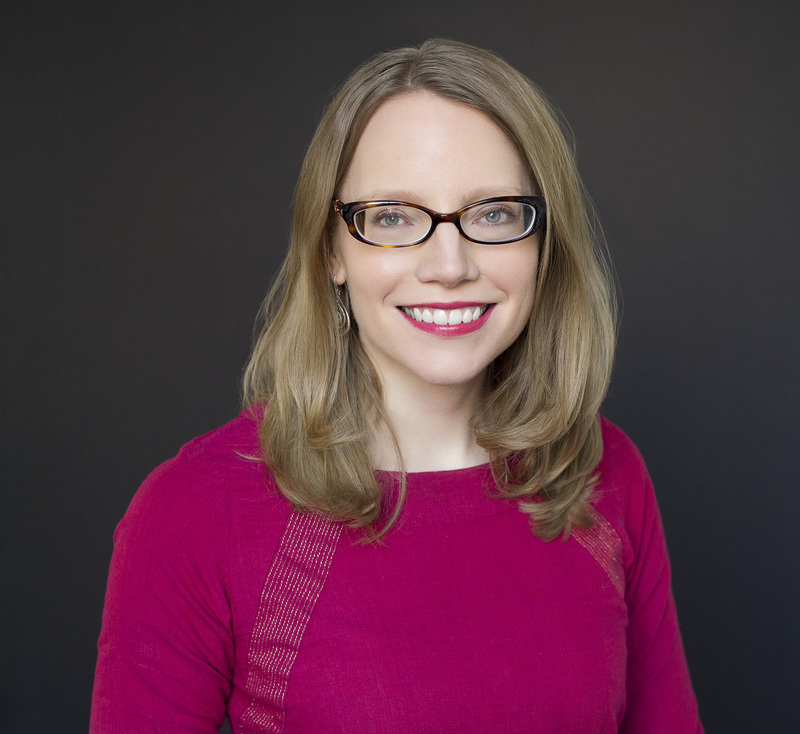 Cheryl grew up in a small town called Peculiar, Missouri, and now lives in Brooklyn, New York, where she works as an editor of children’s and young adult books. Wings is her first picture book. Visit her online at CherylKlein.com and on social media as @chavelaque. * "Klein's clever text offers just enough structure to keep the narrative going, while dePaola's collage and mixed-media illustrations fill in additional details. Sunny backgrounds (in pastel shades of yellow, orange, pink, purple, and green) offer pleasing contrasts to the birds and their surroundings. Reflective of the text, the artwork is uncluttered, focusing on the new fledgling and his immediate environment. The bird's eyes change from spread to spread, revealing his emotional status at every turn. Perfect for toddler storytimes, one-on-one sharing, or early emergent readers, this one sings to young and old alike. More, please?" * "Beautifully extending the words’ clever minimalism, the simple, subtly dimensional shapes and lush, translucent colorations (the nest itself is a panoply of purples, blues and browns) makes this simple story soar." "dePaola’s bright-hue collage illustrations are fresh, airy, and thoroughly captivating. The artwork conveys and enriches the succinct story with eye-catching action and playful humor....Mesmerized youngsters will breathlessly follow each up and down."